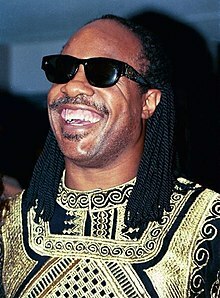 ^ "Transcript of interview: Larry King and Stevie Wonder". Larry King Live. CNN. November 30, 2010. Archived from the original on July 8, 2011. Retrieved January 4, 2011.